This is a PSA to remind everyone that it&apos;s still summer until September 21. That&apos;s a month away, lots more time for bbqs, Aperol spritzes and doing cannon-balls into the pool. I’m restocking on self-tanner to ensure that my bare-until-the-end-of-October ankles stay convincingly (faux) tanned. 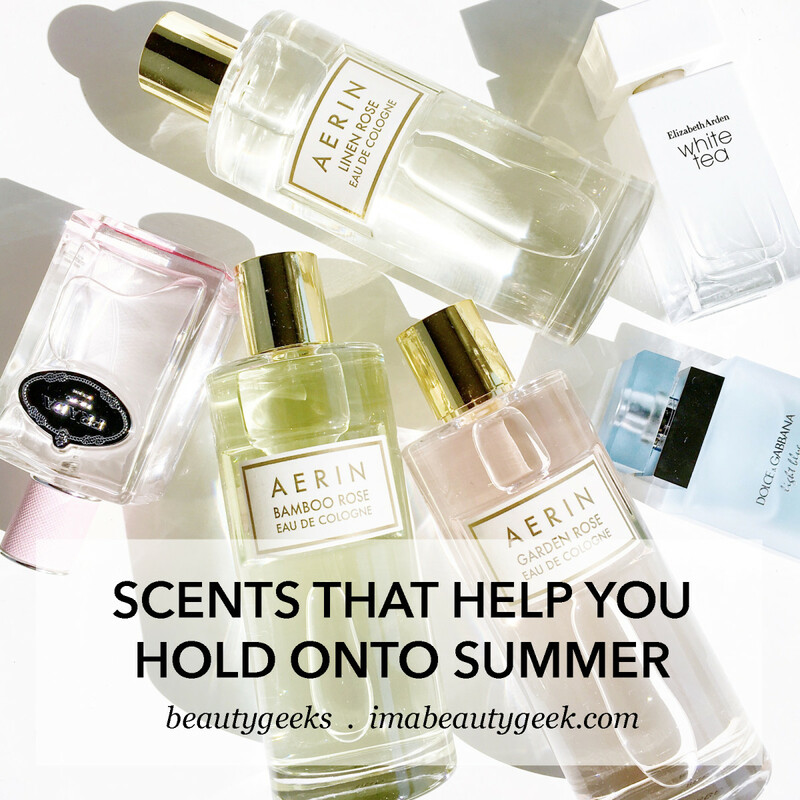 And airy, summery fragrances? I’m going to wear those until there are colourful leaves on the ground. The perfect scents for right now hit you with sunny notes of neroli (bitter orange flower) or citrus – some bergamot, grapefruit or lemon before opening into ethereal florals and soft woods. We’ll be swaddled in sweaters soon enough. No need to rush the season. 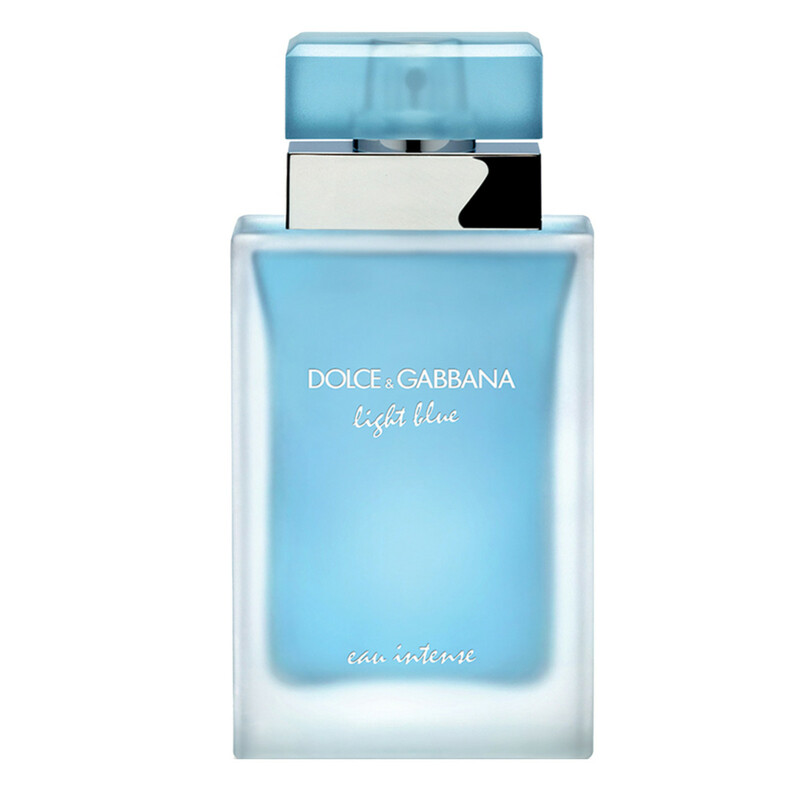 Perfumer Olivier Cresp’s original Light Blue for Dolce & Gabbana in 2001 blended lemon with Granny Smith apple and (surprising) cedar for a scent unlike any other at the time. 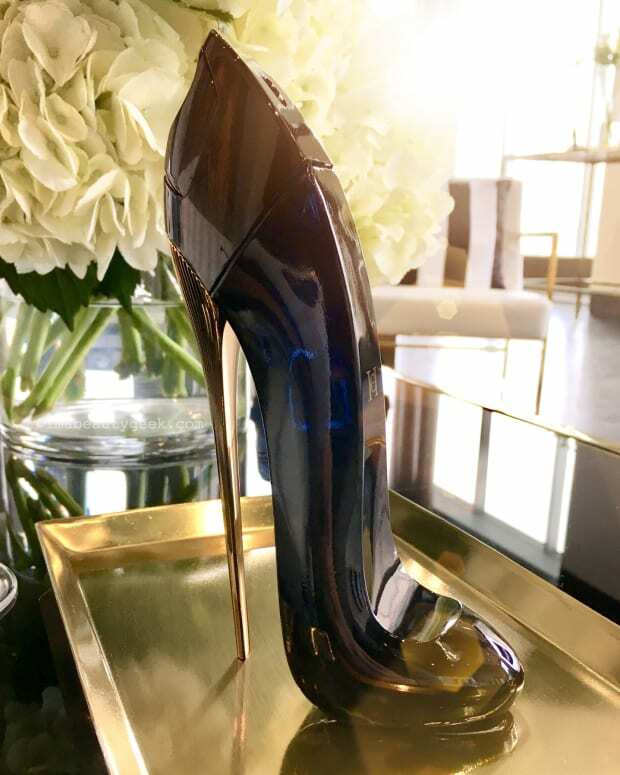 The new Light Blue Eau Intense ($105 CAD at thebay.com and $84 USD at saksfifthavenue.com) dials down the citrus and adds white flowers and warm musk for a richer experience. 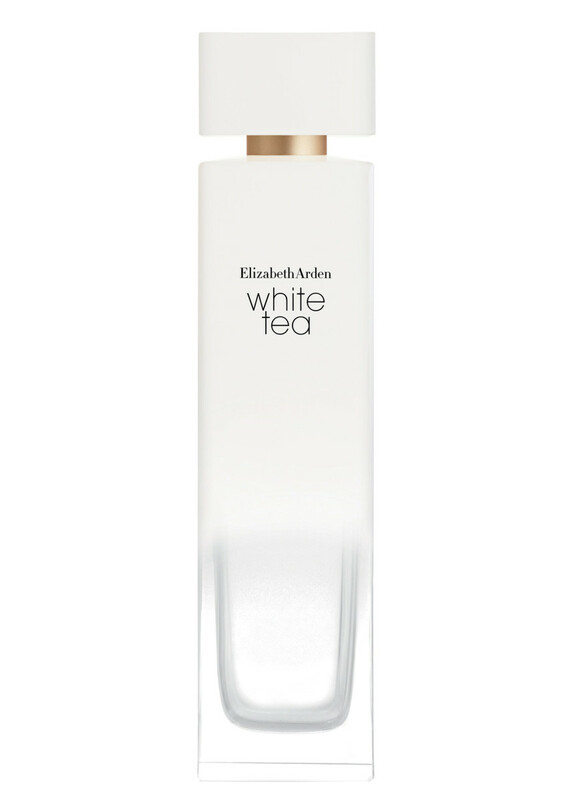 Elizabeth Arden White Tea eau de toilette (from $47 CAD at thebay.com and $37 USD at ulta.com) is a perfect blend of breezy, aquatic notes and calming white tea that virtually demands to be worn with only white clothing. It also makes me want to spray it everywhere like room spray (it’s not that expensive) and dress my home exclusively in white. Created with Indo-Canadian celebrity Lisa Ray, 7 Virtues Lisa Ray Jasmine of India ($70 CAD at thebay.com) contains essential oils from strife- or war-torn regions to support farmers in rebuilding. This energizing jasmine with oil opens big with orange and bergamot before revealing a transcendently heady jasmine layered over ginger, cardamom and vetiver for a complex and sunny mix. How is it possible that the original Obsession is 32 years old? The Kate Moss ad campaign came eight years later, but the fragrance was big &apos;80s shoulder pads all the way. 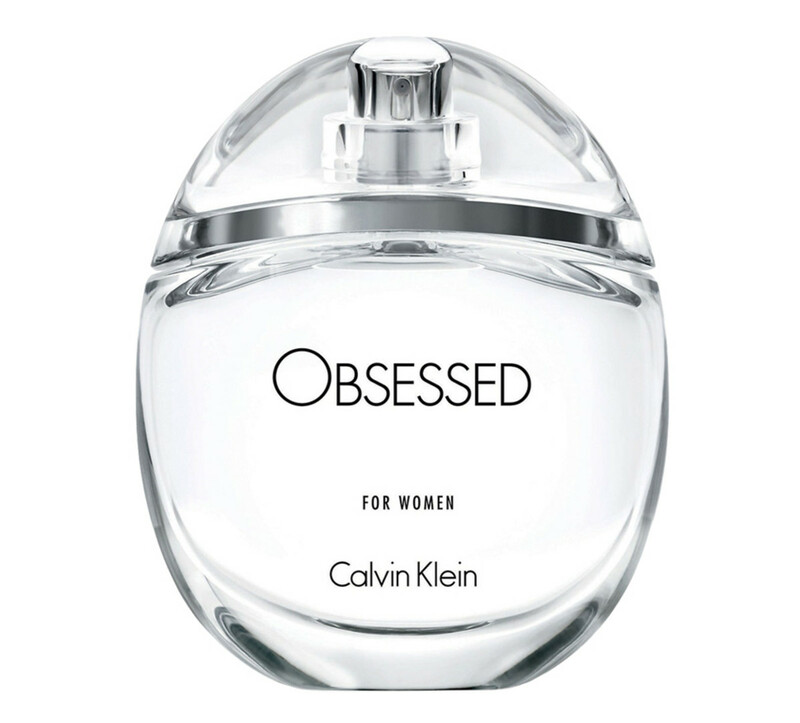 Just-launched Obsessed (from $86 at thebay.com and $75 USD at ulta.com) is bright, ethereal and more like those moody 1993 shots of photographer Mario Sorrenti’s then girlfriend Kate. In a "gender fluid" twist, this women’s fragrance is built like a classic men’s fougère: fresh, herbaceous and woody, with neroli and citrus and a great clean herbal hit of white lavender on a bed of warm, animalic musks. It’s clean and dirty – summer and Fall. Rose perfumes have so completely transcended their dusty, granny-ish past that it seems pointless even to make that comparison. Think of them as the red lipstick of scents: there really is one for everyone. You just have to find yours. 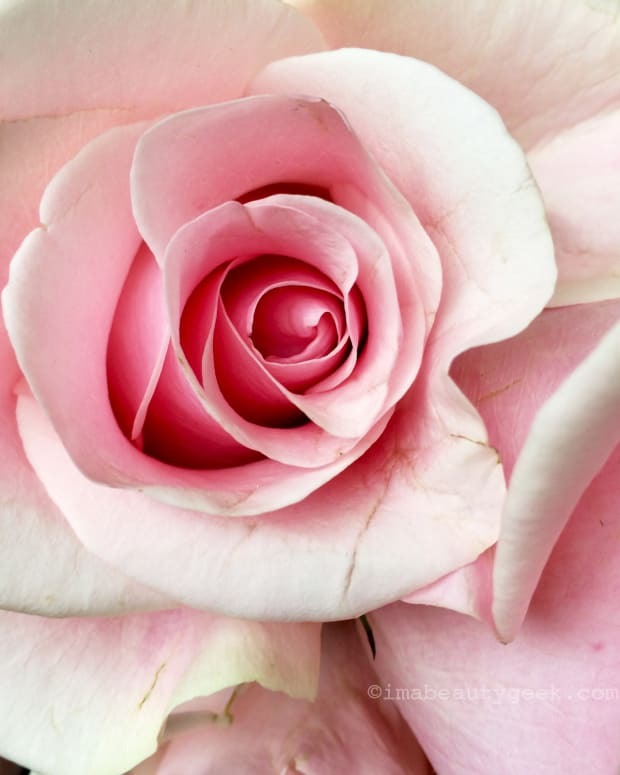 Whether powdery or green or aquatic, rose works surprisingly well in summery fragrances, maintaining its presence, but playing well with others. 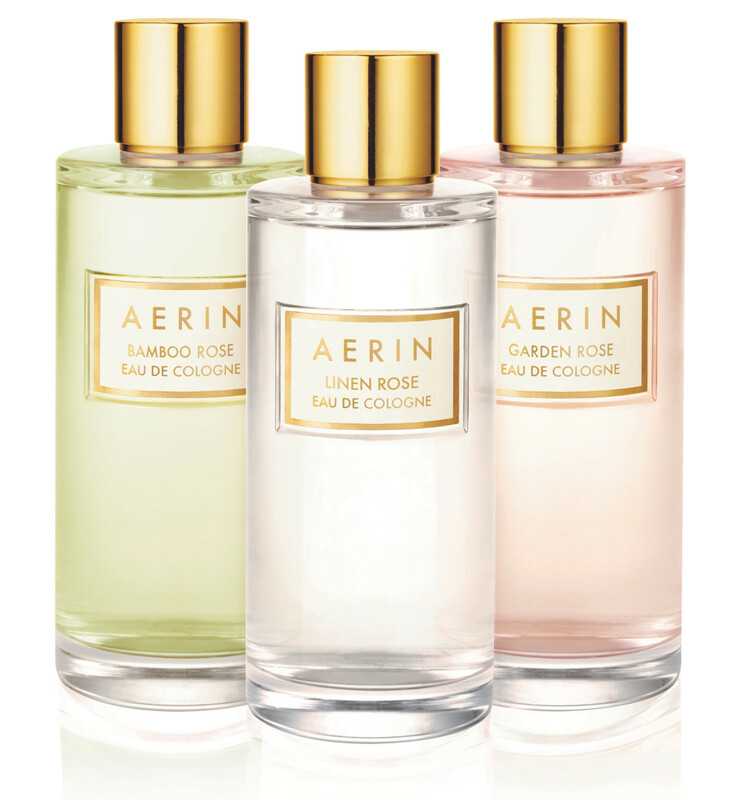 Aerin Lauder’s three new rose colognes ($36 CAD and $28 USD/rollerball at sephora.com and $215 CAD and $170 USD at nordstrom.com) are like sisters – obviously from the same family, but very different from one another. And at a towering 200 ml each, they’re begging to be used with luxurious abandon. Linen Rose starts out crisp and bright with salty notes and orange blossom, evoking crisply ironed linen, before warming into ylang ylang and Bulgarian rose. Bamboo Rose adds white flowers, bergamot and green leaves to its rose blend for a sunny but wet garden after the rain. Garden Rose, a trifecta of three different roses with added geranium for green, rosy brightness, is like walking into the back of a florist’s shop and just standing there, breathing in. 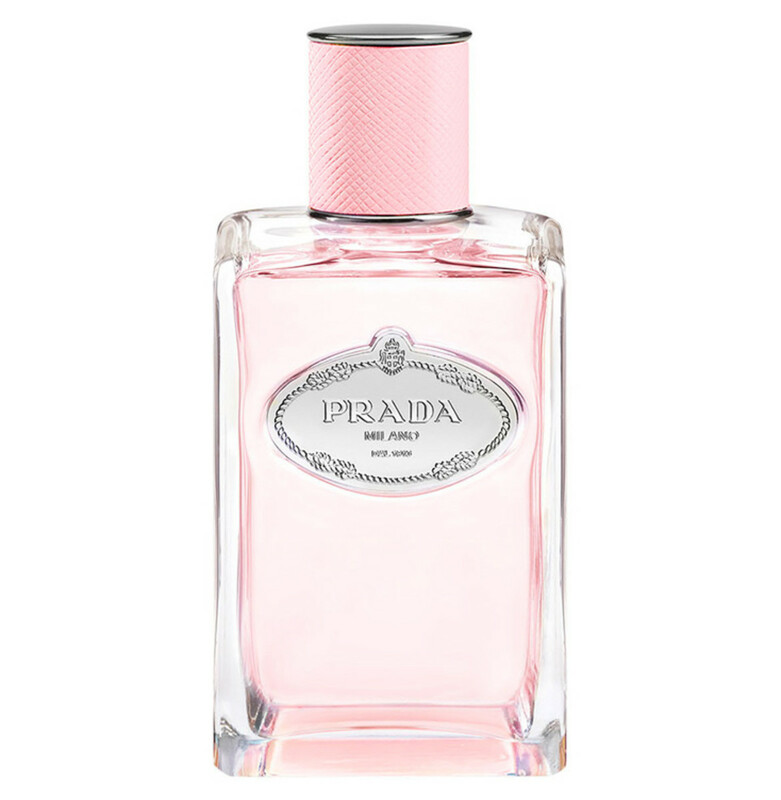 If you have a soft spot for delicate rose scents, but anything too plush can send you shrieking from the room, Prada Infusion Rose ($175 CAD at thebay.com and $160 USD at saksfifthavenue.com) with three different roses adds neroli and mandarin for a gently sparkling mix of soft and bright. 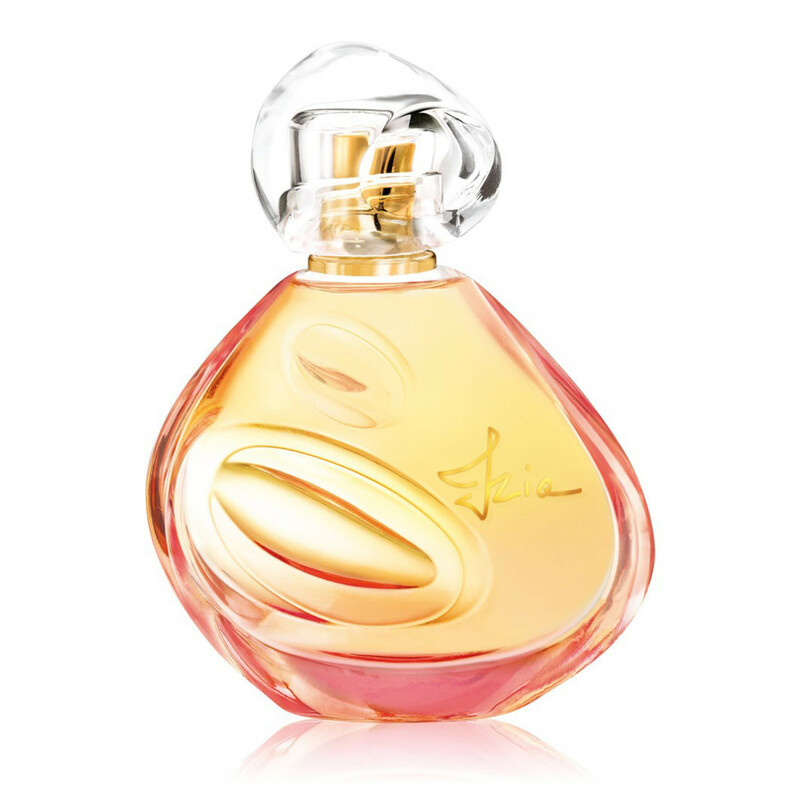 Sisley-Paris Izia (from $130 CAD and $100 USD at saksfifthavenue.com) is the sparkling rose scent for anyone convinced they don’t like roses. After hooking you with bergamot and pink peppercorns, it reveals a rosy heart surrounded by white flowers before drying down to yet another rose, this one wrapped in warm cedar and musk. 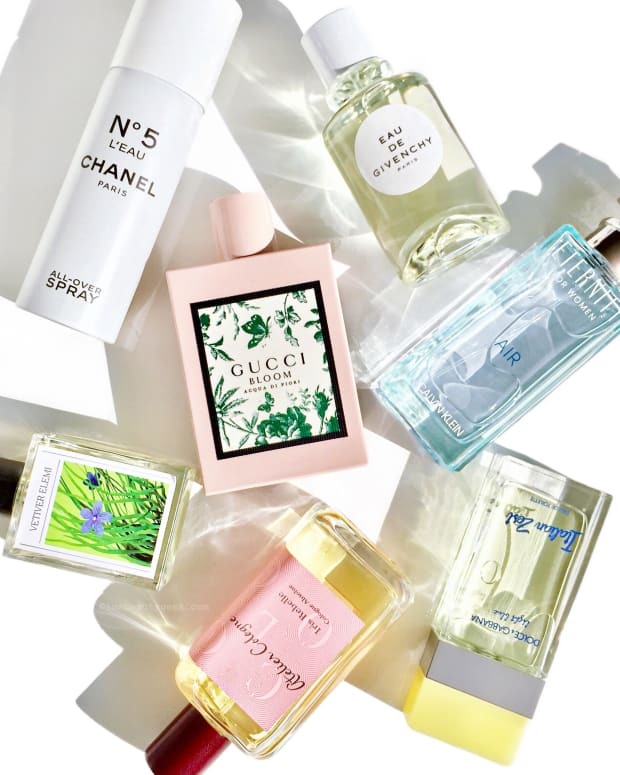 What fragrance do you plan to wear for the next month of summer?